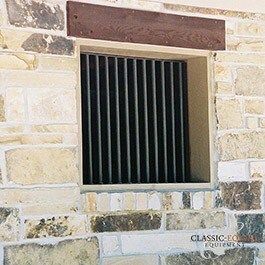 Classic Equine Equipment offers Window Grills and Yokes for the ultimate in function and beauty. 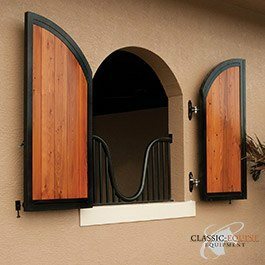 Classic attention to detail creates Dutch windows that perform to the same high standards as our award-winning stalls and doors. 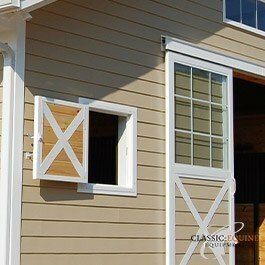 When coupled with a window yoke, shutters make an excellent addition to a barn in warm climates.